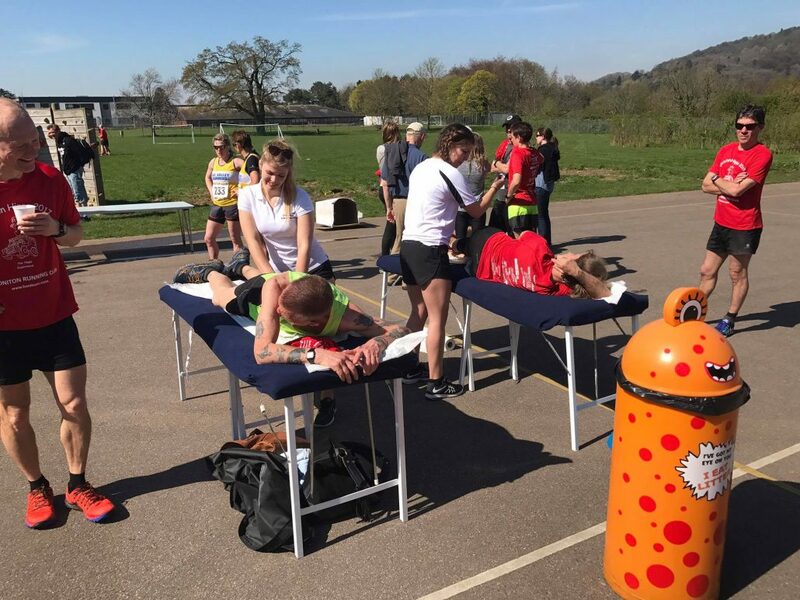 We were happy to sponsor and offer our services again at this years Hippo race! It was a great day, the sun was beating down and a great turnout of all abilities and ages! 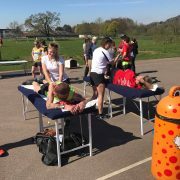 We had Chloe and Grace helping out with some post race massage, keen students from Exeter College studying their Sports Therapy Degree! We look forward to being involved again next year!